Join TITLE Boxing Club and learn proper boxing techniques. Boxing is a fun way to boost your cardio! Make sure to bring plenty of water and a yoga mat. 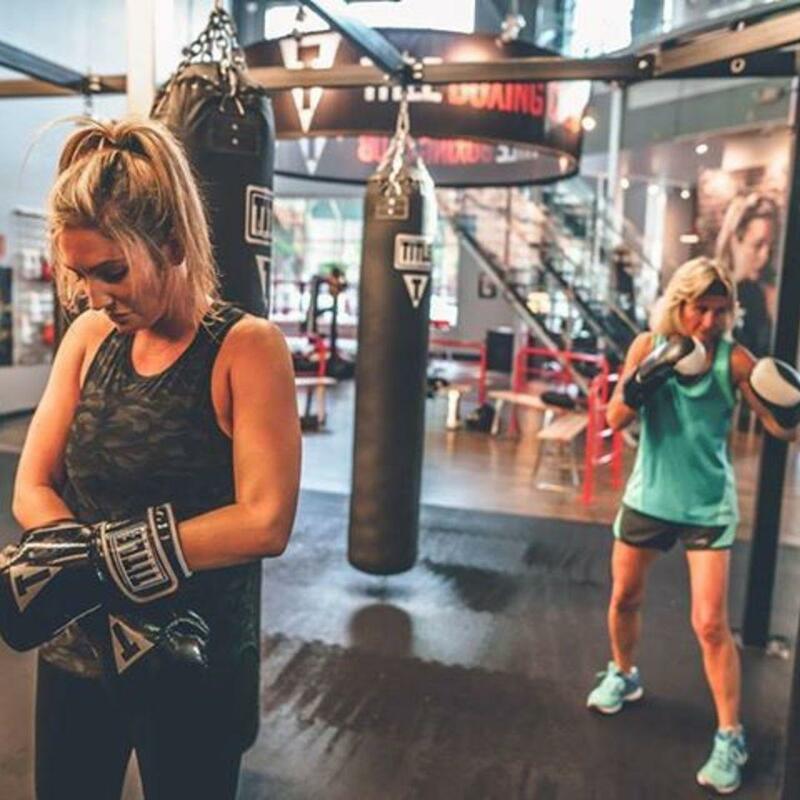 "Join TITLE Boxing Club Raleigh for a boxing technique workout at the Fleet Feet Store in Ridgewood Shopping Center. All fitness levels welcome! Some of the many benefits of boxing include: Stress relief, fat burning, balance/coordination, and strength/toned physic. Come check out a fun way to boost your cardio. Bring water. (*optional yoga mat for core portion of workout). Contact TITLE Boxing Club Raleigh with any questions (919)848-7989"